You can't miss us our bright pink building - just in front of Krates Marina just past the lights of Biscayne and the Queensway. NB404 to Woodbine, N Woodbine and take a left on Biscayne to the end. 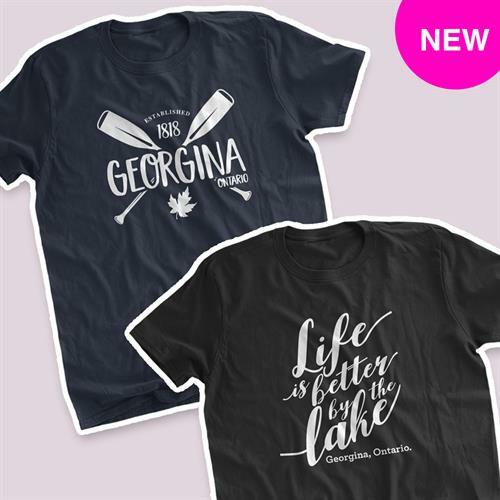 We Print T-shirts Inc. is an apparel decorator and personalized gift business based in Georgina, Ontario. 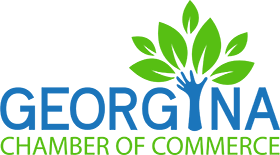 We specialize in printing novelty t-shirts and promotional clothing for businesses and not-for-profit, bands, clothing lines, events, organizations and parties. We also offer custom design services, and can offer as little as 1 shirt to 100's of shirts! Our goal is to provide you with the best printing services and outstanding customer support. 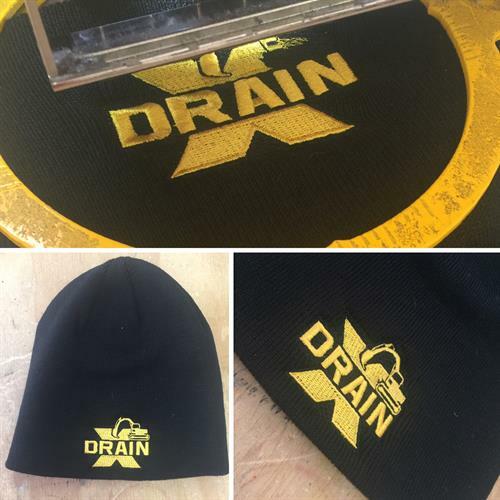 Other services include embroidery, full-colour mug prints, silk screening, custom printing and laser engraved wood products. We've been printing for over a decade starting out with our novelty designed t-shirt lines that expanded into local wholesale printing and embroidery when we moved to Keswick in 2014. Novelty Tshirts - Something for Everyone! We have over 1000 funny tshirt designs that we print to order and sell via ecommerce and in store. If you would like a one off, or a bulk order - we can help! 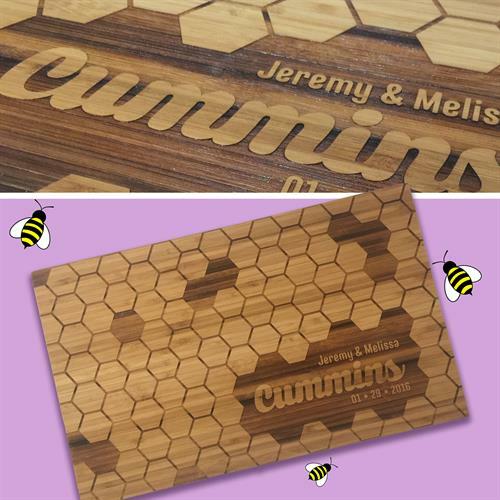 Laser Engraved Wood Magnets - a perfect take away for clients to remember your brand!